1. Consider planting a tree in his backyard (or in your own backyard if he is deceased). You could even make a minimum $10.00 donation to THE ARBOR DAY FOUNDATION in your father's honor. Each dollar donated will plant one tree in one of our nation's forests, so $10.00 will plant 10 trees. 2. Instead of buying expensive gifts, just spend time with him. Play a game, watch a movie, go for a walk, or just sit and talk. If you live too far away, be sure to at least call him and talk to him on the phone for awhile. He just wants to know you care about him. 3. Write a thank-you note to your dad for the roll he has played in your life. 4. 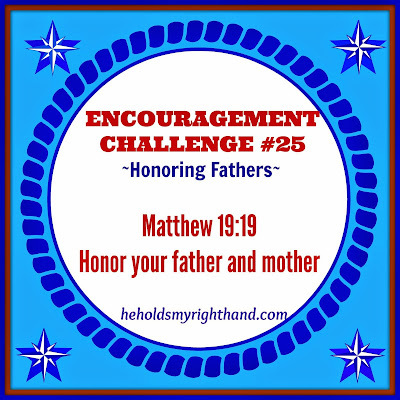 Ask your father what he wants you to pray about for him, then pray for him daily this week (or longer if you like). 5. 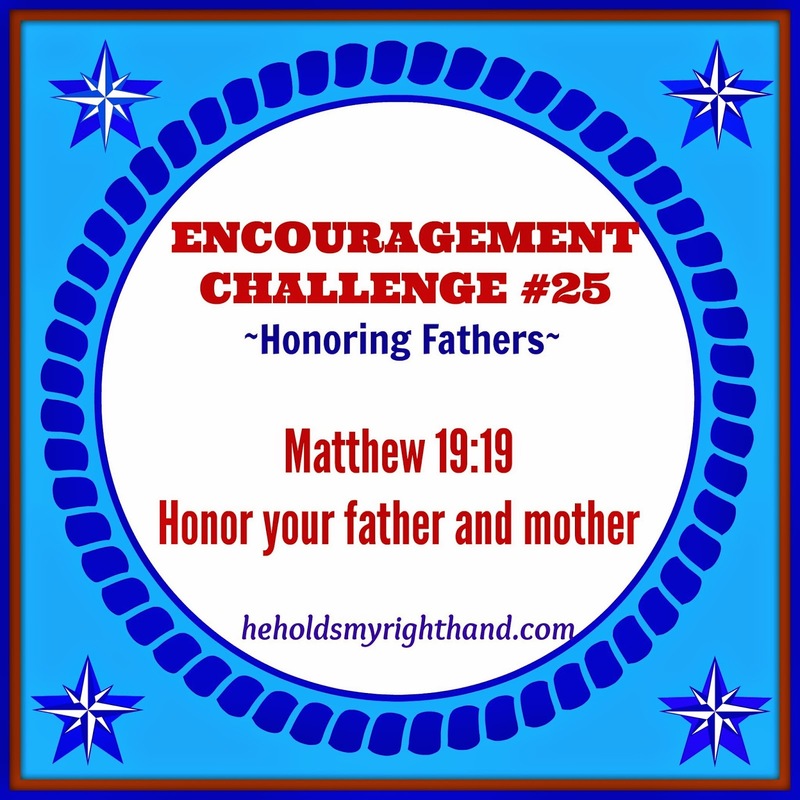 Make a donation in your dad's name to his favorite charity or religious organization. 6. Name a star after him at STAR-REGISTRATION. 7. Tell him you love him. Now here is a man. When I walked by his side. Would say, "That's his son." And my heart would burst with pride! Oh I love him so. "My Dad. Now Here is a man."